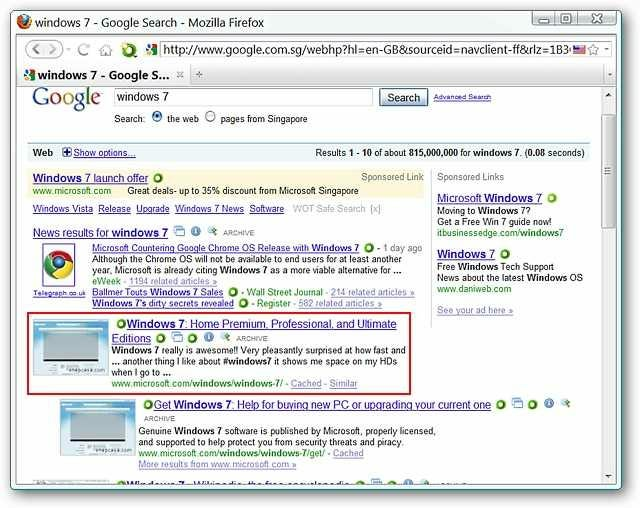 Want to enhance your search results at Yahoo, Google, and Bing? 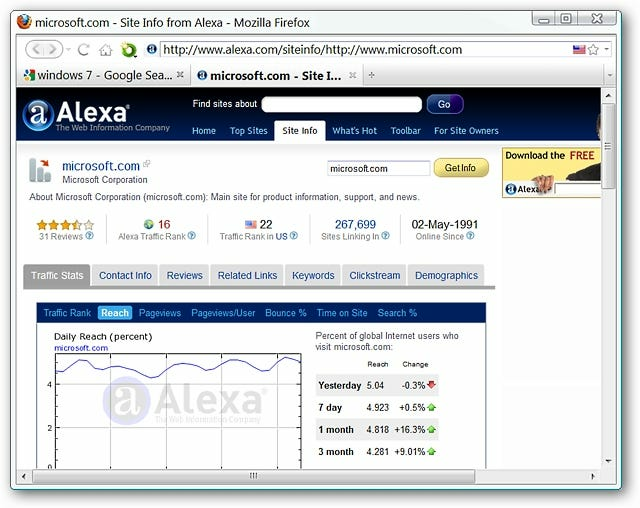 Enjoy more features with your search results with the BetterSearch extension for Firefox. 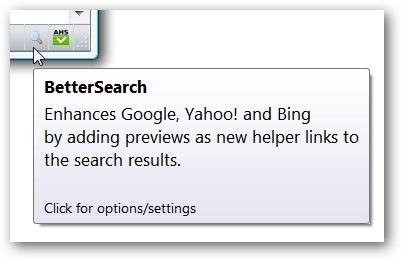 Note: The BetterSearch extension also works with Flock. 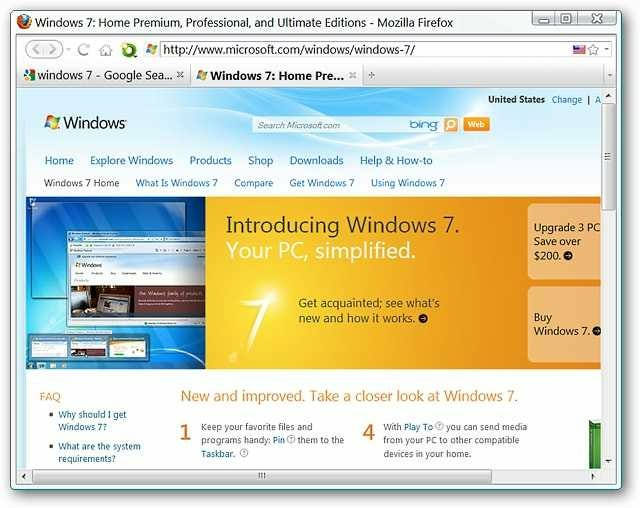 Once you have installed the extension you can immediately start enjoying the benefits. You can see the difference in the outlined search result shown here versus the one shown above. Time for a closer look at all the extras. The thumbnail images are clickable and will open the search result in the current tab. You may also have the search result open in a new window (or tab depending on your personal browser settings) if you prefer. Clicking on “Site Info” will open an “Alexa Page” with information about the search result in a new tab. 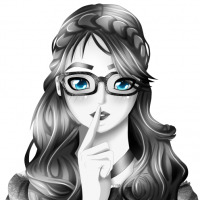 Interested in a quick look instead? Clicking on “Quick Preview” will open a mini-window with scrollbars in the “middle” of the search result. 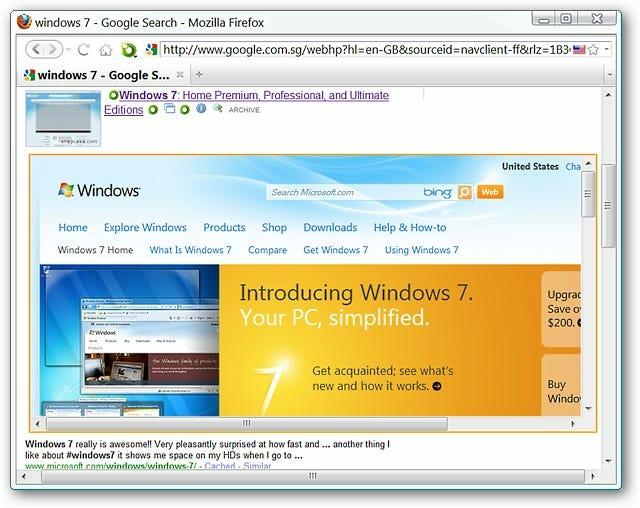 To close “Quick Preview” simply click on the “Magnifying Glass Icon” again and your search result is returned to normal. 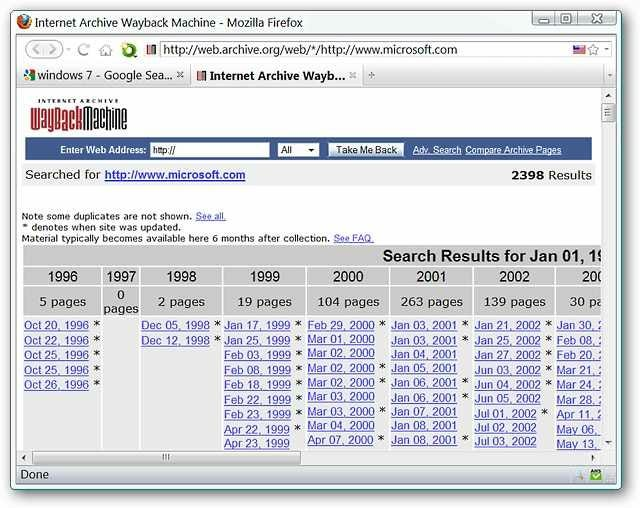 If you want to see an archived version of the search result, click on “Archive” to open an “Internet Archive Wayback Machine Page” for a listing of any archived versions available. 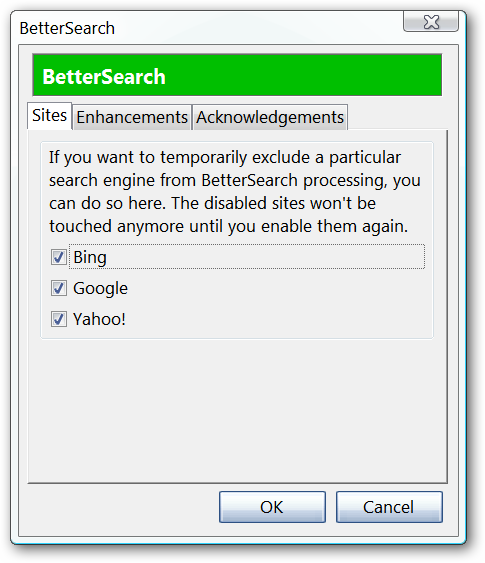 You can specify which search services that you would like to have BetterSearch be active for. 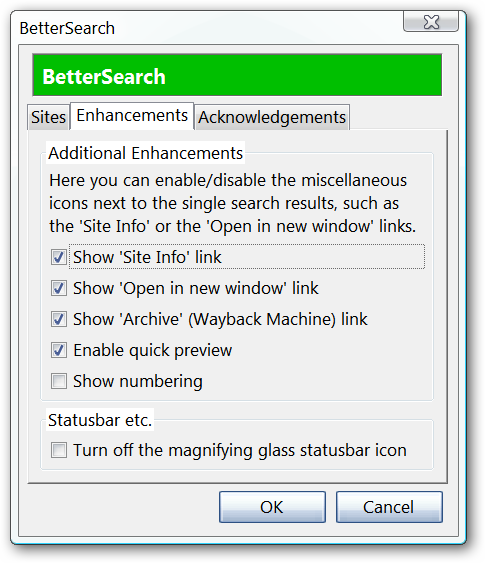 Choose the additional BetterSearch functions that you would like to use and deactivate the “Status Bar Icon” if desired. 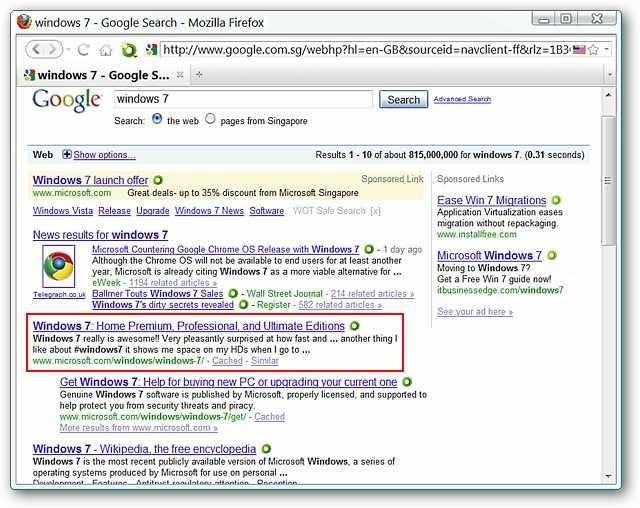 If you are tired of the same old search results and want to add some nice additional functionality to them, then the BetterSearch extension is something that you should definitely try.